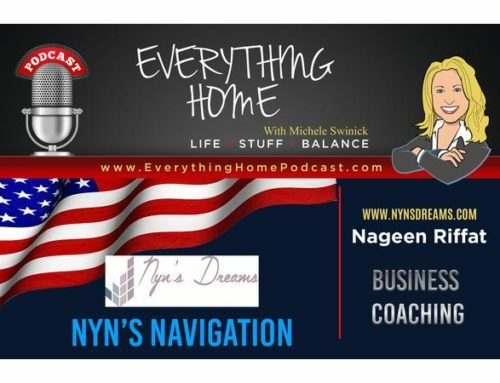 BUSINESS & LEADERSHIP CONSULTANT AND COACH – NYN’S DREAMS – COMBINING BIZ & LIFE – NAGEEN RIFFATToday’s world is different than even a few years ago, so your approach to business needs to be different too. 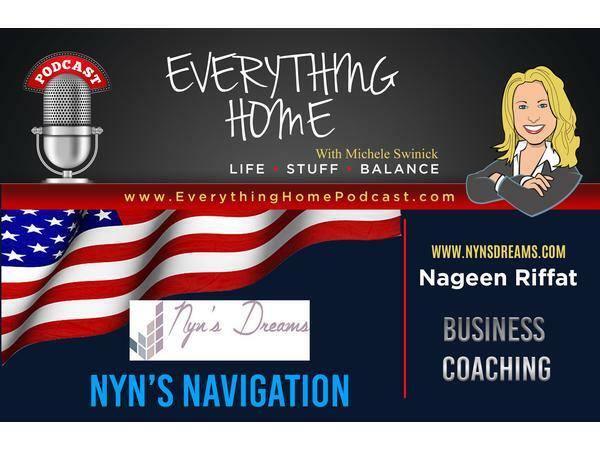 Nageen combines consulting and coaching to include both Core Business and Mindfulness. 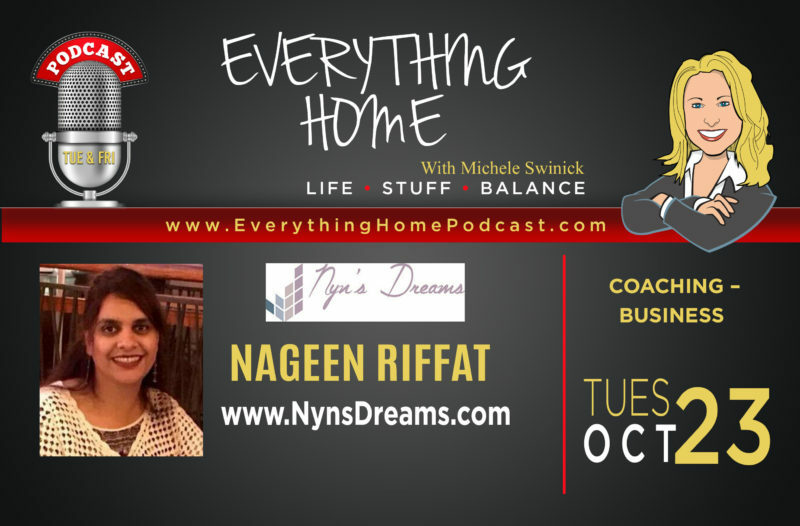 She encourages her clients to treat their entire life as the organization that they are leading. Her lengthy and extensive corporate background with Fortune 500 companies, speaking engagements and featured articles provides the expertise to specialize in Start-Up to Scale-Up projects for small and mid-sized businesses. Your One-Stop Business Solution!